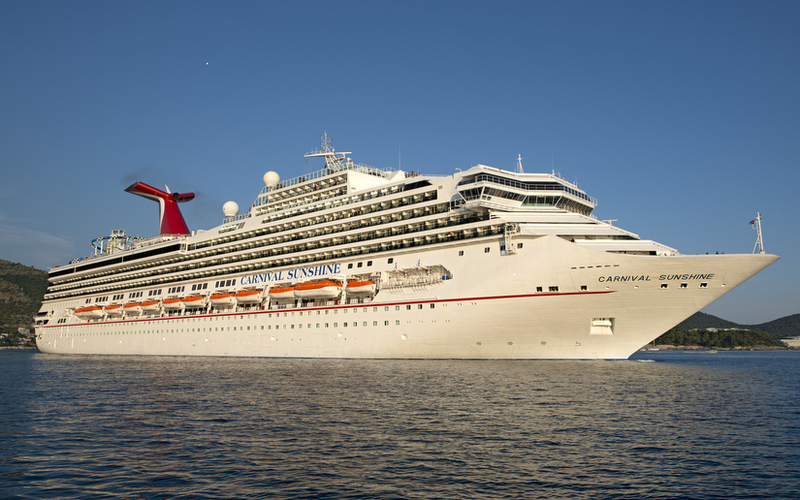 Carnival Cruise Line has announced that the Carnival Sunshine will be sailing to Bermuda more than once in 2015-16. The ship will offer a one time voyage departing Port Canaveral, Florida on October 2nd 2015. The cruise will be a round-trip and passengers get to enjoy three full days at Bermuda. The voyage will be an eight-day cruise ending on October 10th 2015. In addition to Carnival Sunshine’s October 2015 Bermuda cruise the cruise line will offer more cruises to Bermuda. The Carnival Splendor will depart on October 23rd 2015 and will be a seven-night voyage from Norfolk. Another ship the Carnival Pride will offer two five-day cruises departing from Baltimore on October 26th, 2015 and again on April 10th 2016. The two vessels will offer all the great tours usually available for Carnival ships. Carnival Sunshine is currently sailing from Port Canaveral on five and eight-day cruises. The ship sails to the Caribbean and offers all the latest FUN 2.0 upgrades. Some of the highlights of the vessel include the Adults Only Serenity which is on three different decks along with exclusive new dining venues.